Today in this guide we will show you how to Root Xiaomi Mi 8, Mi 8 SE and install TWRP Recovery. Both Xiaomi Mi 8, Mi 8 SE is the latest flagship phones form Xiomi mobiles. Both these phones come with some awesome feature and specs. Xiaomi Mi 8, Mi 8 SE are the first smartphones from the company to feature a notch-style display. Mi 8 is powered by Qualcomm’s latest flagship processor, which is the Snapdragon 845. Mi 8 SE is powered by the newly announced Snapdragon 710 mobile platform. As looks wise both the devices look so fabulous and many Xiaomi users already bought these devices and some of them already pre-booked it. But here we are not comparing these devices or reviewing the phones. Today here we will discuss how to get the roots access in the phone and install the custom TWRP recovery. 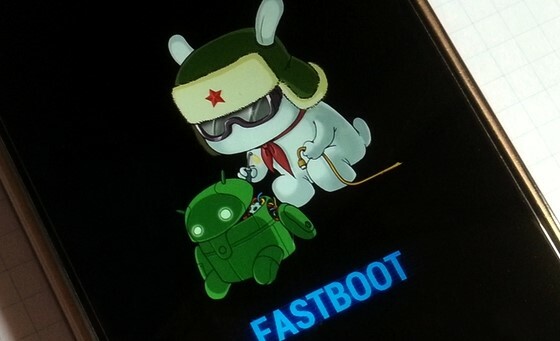 To Root any Xiaomi phone first you have to unlock the bootloader oh the phone. 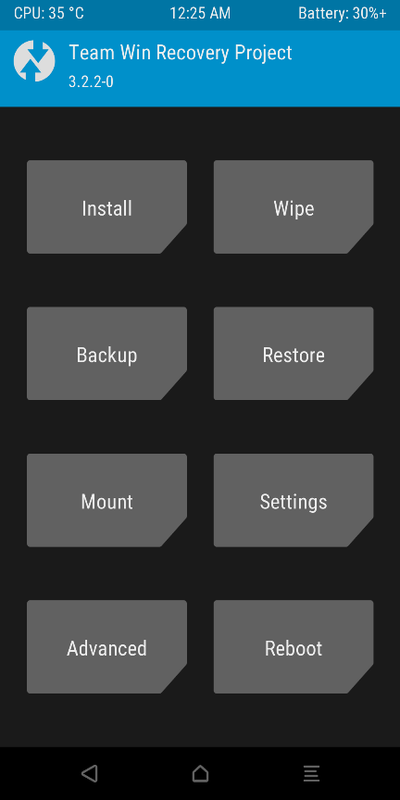 After that, you can install TWRP on the phone with the help of the TWRP recovery. But this process will delete all the data from your devices. So do take the Full backup of your device and save it in some safe place. 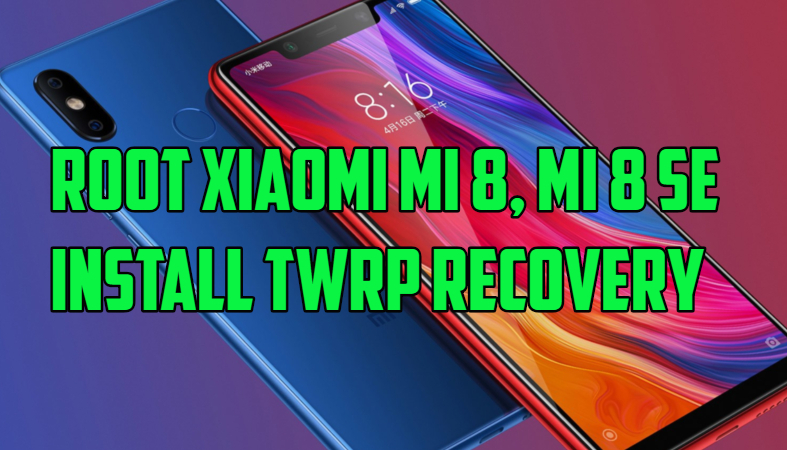 So if you want to Root Xiaomi Mi 8, Mi 8 SE and Install TWRP Recovery then follow the below mentioned guide. This tutorial is only for the Xiaomi Mi 8, Mi 8 SE users and don’t apply this method on any other phones, otherwise, you will brick your phone. Read all the steps very carefully and follow all the steps one by one on your phone. 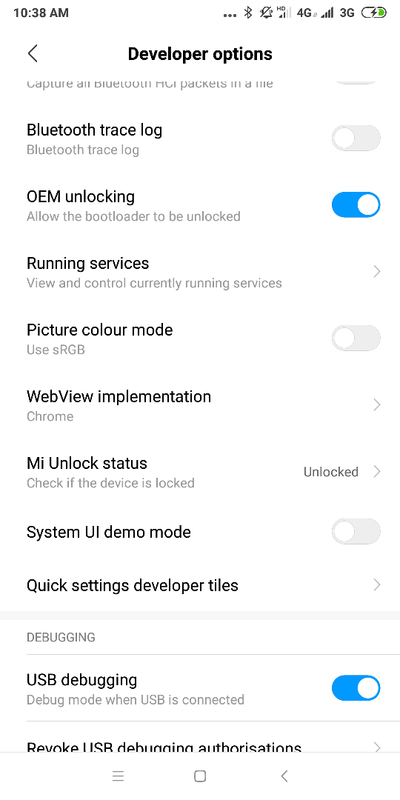 So let’s get started and Root Xiaomi Mi 8, Mi 8 SE and Install TWRP Recovery. Here is the full guide to Unlock Bootloader of Xaiomi phones. 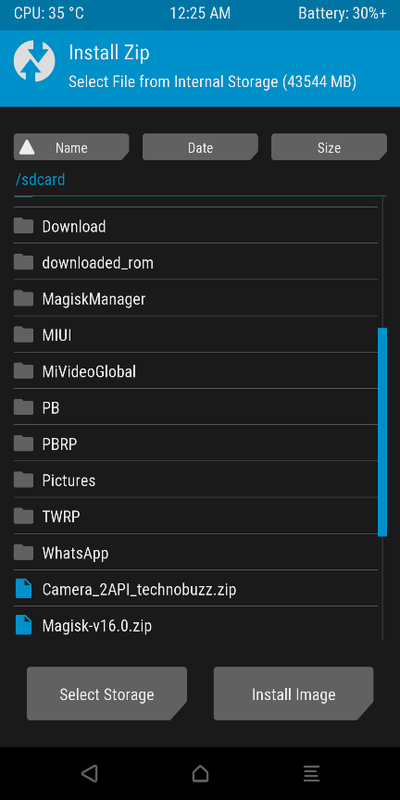 Download the TWRP image for MI 8 here and save the file on your platform tool folder. Rename the Wile to twrp.img. Download the TWRP image For MI 8 SE here. 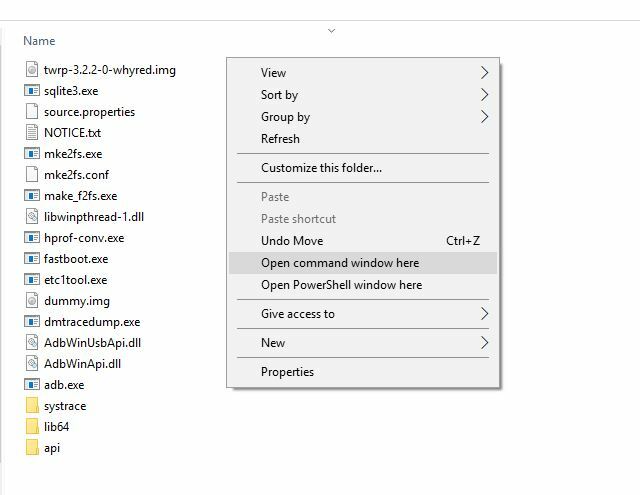 And save the file in the platform-tools folder. Rename the Wile to twrp.img. 4. Now to flash the TWRP on the phone. Enter the following command. 7. 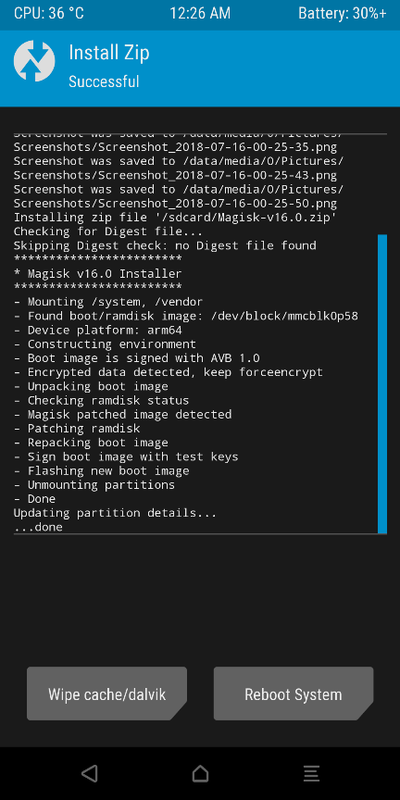 Now the phone is booted in the TWRP mode. Follow the below mentioned steps to Root Redmi Note 5 Pro. 1. 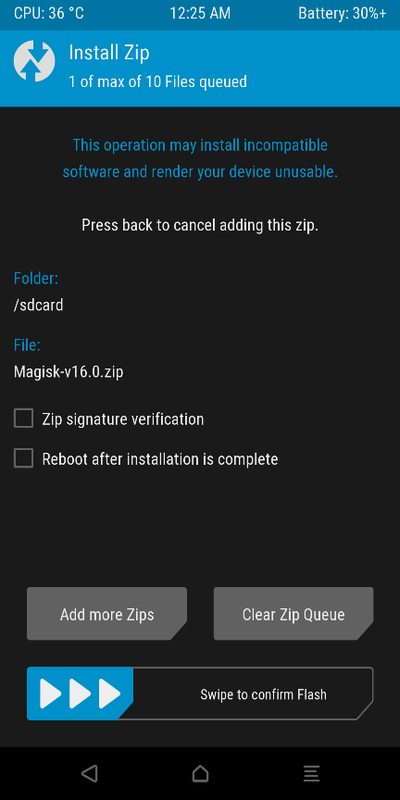 Now Your phone is the TWRP mode and the magisk zip file is saved on your phone. 3. Now from the next page choose the magsik zip file. Now Your Redmi Note 5 Pro is rooted and TWRP is installed. Hope this helps you to root your phone. If you are facing some problem with this guide then leave the comment below and we will help you to fix it up. Era para Xiaomi mi8 no para terminar note 5 pro, o estoy equivocado…? ?